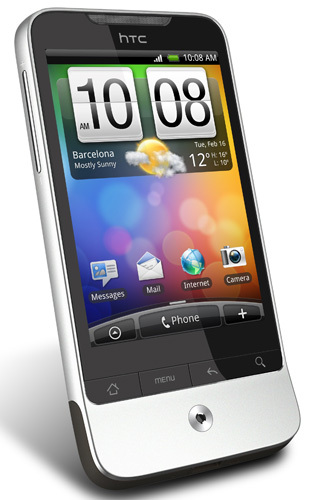 After an HTC Legend, the Android 2.1-based handset that's the manufacturer's follow up to the well-regarded Hero? You're going to have to get it from Vodafone, and if you want to one of the first to lay your mitts on it when it arrives on 2 April, you'll have to put your order in early. Which you can now do, Vodafone said today. You can read Reg Hardware's full review of the Legend here, but HTC's elevator pitch for the phone centres on the handset's 3.2in, 320 x 480 OLED screen; HSPDA 3G and Wi-Fi connectivity; and 600MHz processor. In addition, Vodafone has loaded the handset up with its 360 sell-you-content apps, but of course you can get plenty of alternatives from the Android Marketplace.